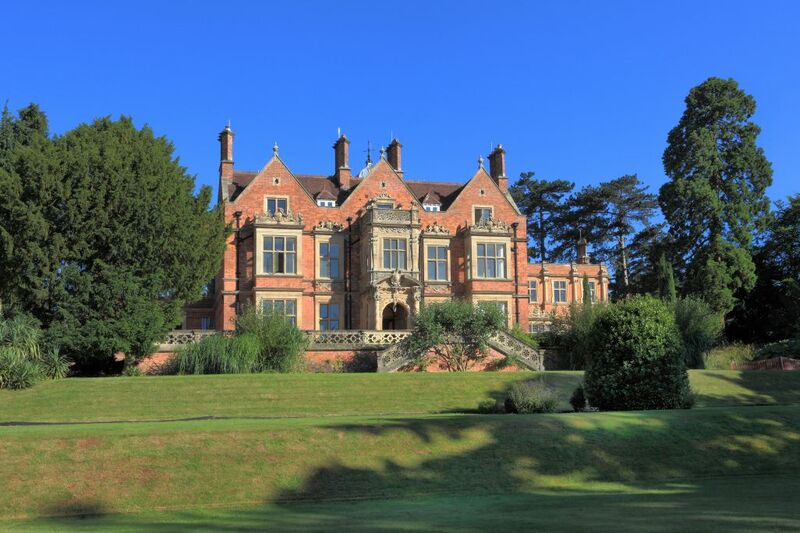 Located on the western slide of the Clifton Suspension Bridge in an area of outstanding beauty and designated as a Site of Significant Scientific interest, Burwalls is a Grade II listed mansion in a stunning five-acre parkland setting. 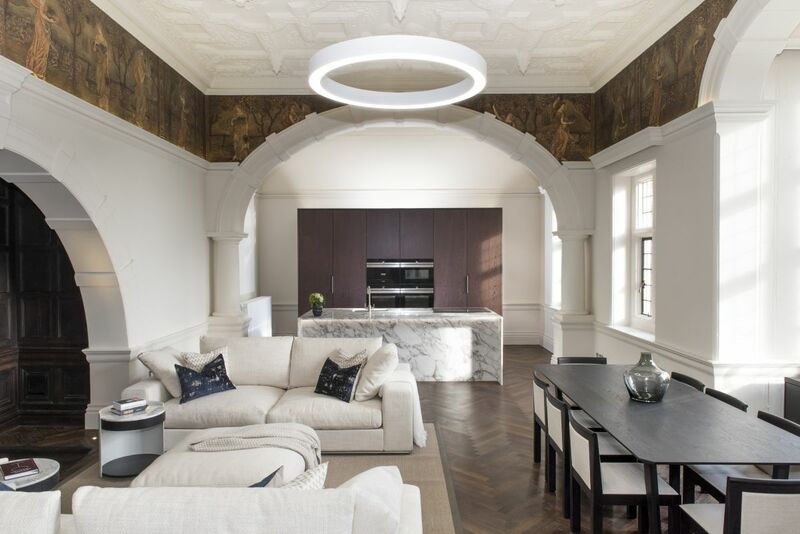 This sensitive restoration included the conversion of the main house into four luxury apartments and six new homes. 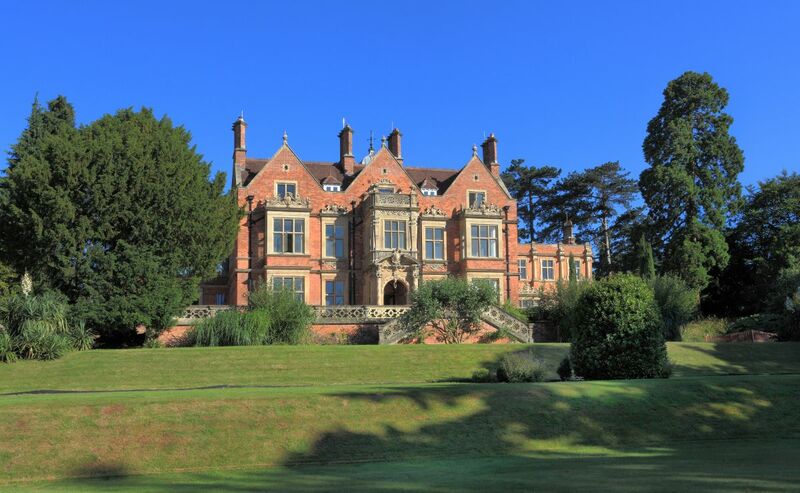 Burwalls comprises a historic Grade II listed mansion, stable block and lodge set in mature landscape gardens and grounds in an area designated as green belt within the Leigh Woods Conservation area. 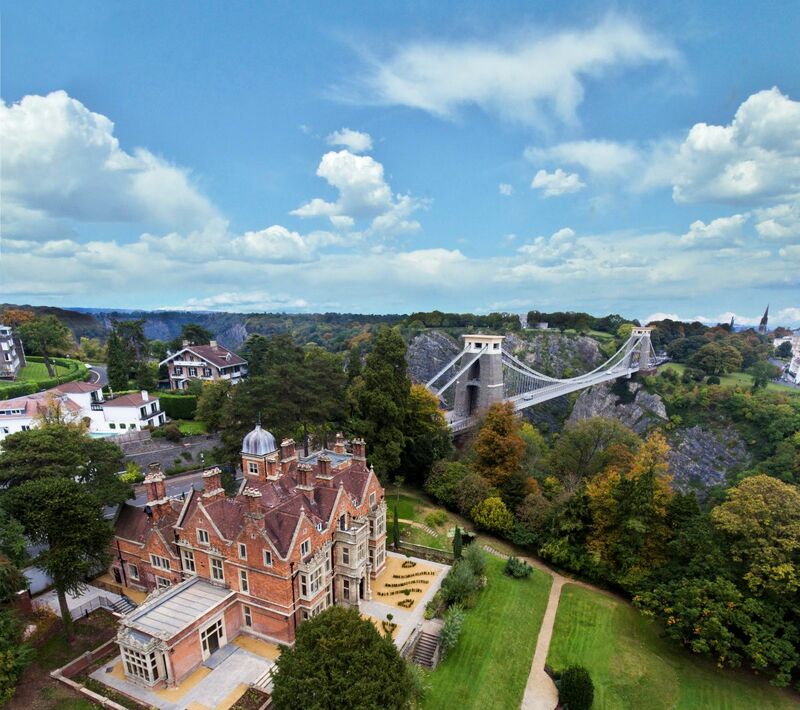 It has magnificent views over the Avon Gorge and to the Clifton Suspension Bridge. This project needed sensitive and imaginative treatment to capture and extend the quality of the mature historic setting across the site. By developing a landscape master plan, we could show the potential of new and exciting interventions that were sensitive to the setting and re-engaged with the grandeur of the building. Listed building consent to convert and develop this heritage asset estate was achieved through delegation, through considered design and stakeholder consultation. A landscape strategy to guide the management and maintenance of the landscape was also developed to reassure the planning authority that the quality, sustainability, ecology and biodiversity of Burwalls will be maintained in the long term. 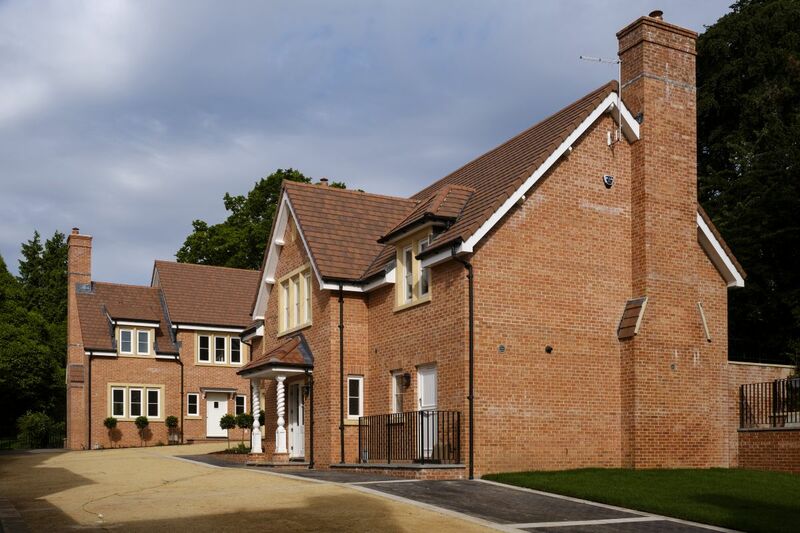 Our role on this project was to provide design, principal designer and construction delivery services for this high-quality development which retains and enhances the splendour of the manor house. 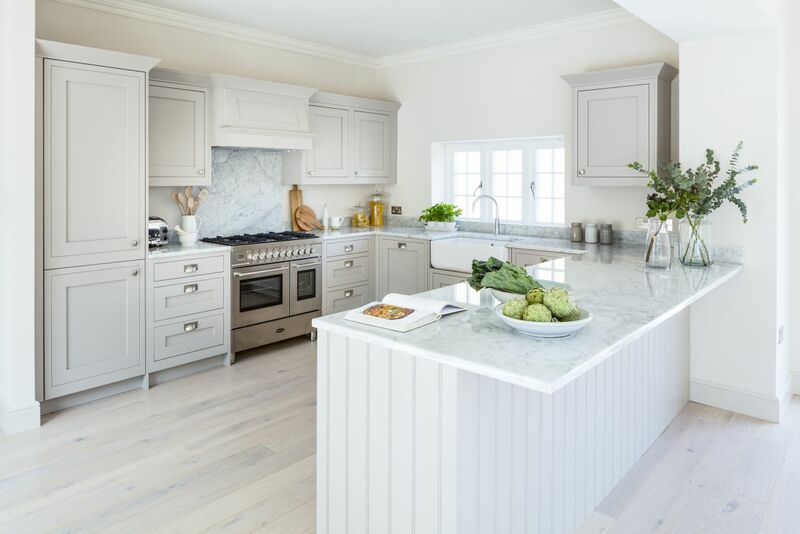 Finished and detailed to a very high standard, presales are reported to be achieving the highest square foot value in the entire South West.